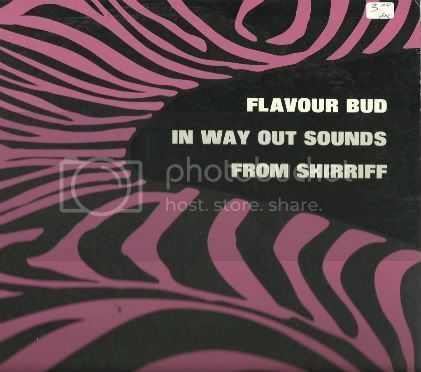 Cool lp of Shirriff Jelly Commercials by Ken Nordine ! !, Found at a thrift store that had a box of 12 " records ! Bless your Nordine pickin' heart! This is just what my doctorate degree ordered me to listen to 5 times a week. I can't imagine how rare this might be. i still can't believe i found this in a box of 12 dance records !! I have a mint copy of this if anyone is looking. I would love to buy a copy of this should "unknown" still have one... or anyone else. Is it just four tracks or how many songs are on there?